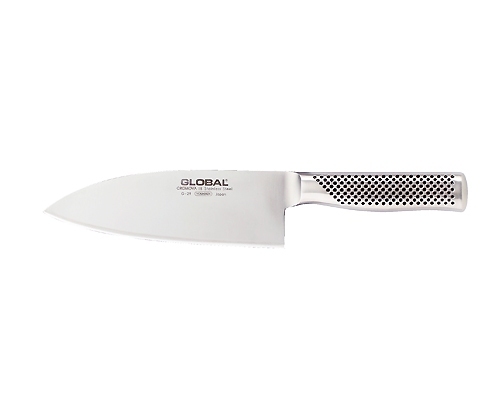 The Global 7.1 in. 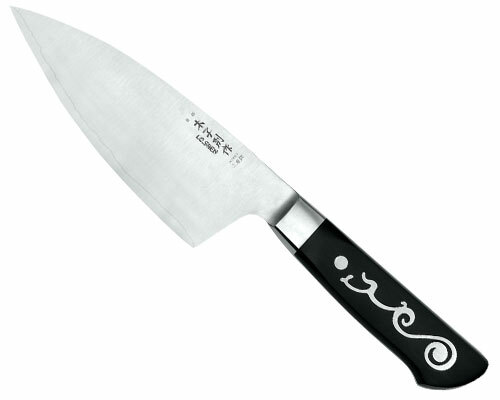 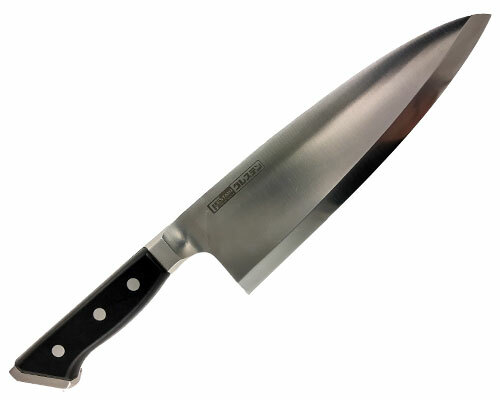 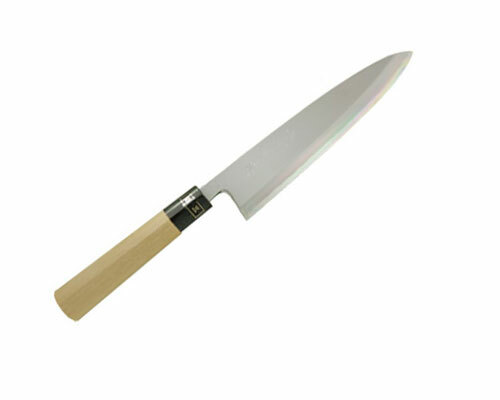 (180mm) Deba was designed to behead and for cutting fish. 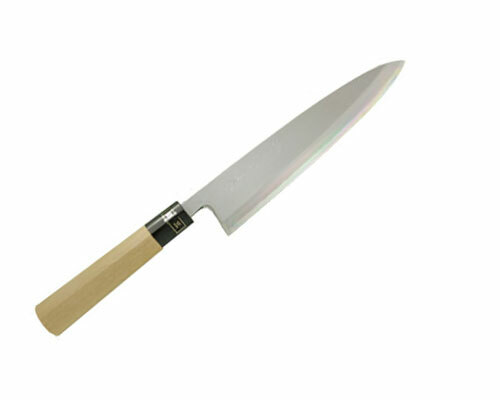 The thickness makes cutting the head of fish off easy, without causing any damage. 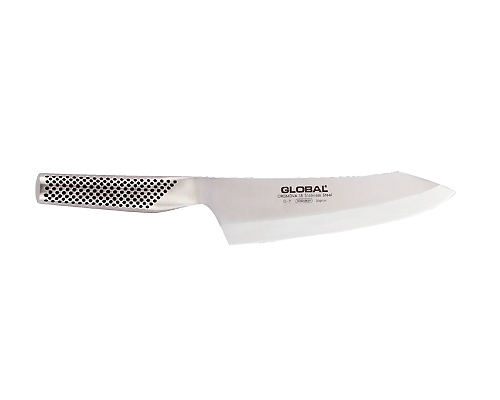 Not to be used as a cleaver.